Target Liberty: Why Did Robert Mueller Just Throw George Papadopoulos Under the Bus? Why Did Robert Mueller Just Throw George Papadopoulos Under the Bus? In a move that has surprised close observers of the Robert Mueller special counsel investigation, Mueller's office yesterday asked a federal judge to start the process of preparing a pre-sentencing report for former Trump campaign foreign policy adviser George Papadopoulos. It had been expected that after Papadopoulos flipped, he would become a key witness against other members of Donald Trump's presidential campaign. But the request for a pre-sentencing report indicates that the Mueller team no longer plans to use Papadopoulos as a witness. If they planned to use him as a witness, they would continue to request a postponement of his sentencing (as they had) until he testified, to hold his feet to the fire during testimony. Stefan Halper being recently outed as an FBI spy is what happened. He is the one who reached out to Papadopoulos and attempted to get him to divulge information about the Trump campaign and Russians. 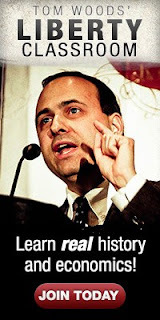 But with Halper outed the Halper-Papadopoulos connection is radioactive, There is no way Mueller's team would put Papadopoulos on the stand, which could lead to a probing by defense attorneys of Halper and FBI spying operations against the Trump campaign. Thus, Mueller's team is done with Papadopoulos and are discarding him like a used napkin. In hindsight, it appears that Papadopoulos should have hung tough against Mueller pressure instead of taking a plea deal. Given the Halper link, it is doubtful that Mueller would have charged Papadopoulos for his minor offense if it risked more exposure of Halper and FBI spying activities. 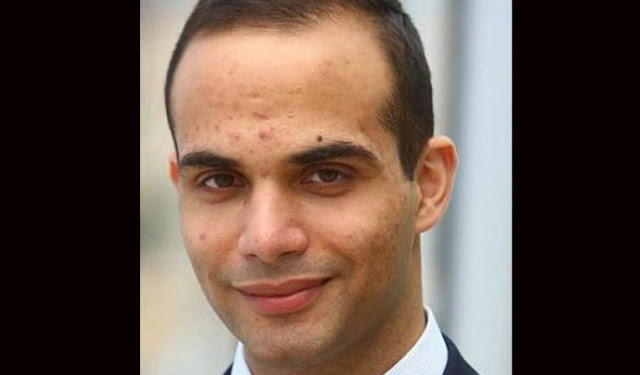 Now, Papadopoulos faces sentencing with Mueller likely more concerned about a spec of lint on his suit than he is about the outcome of Papadopoulos' sentencing.